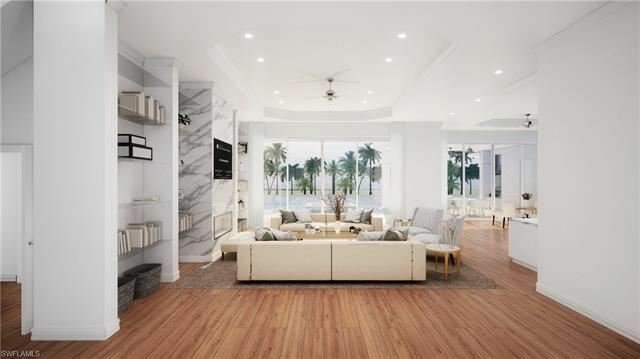 Incomparable Coastal West Indies style retreat on a coveted sunset western exposure waterway is coming to Aqualane Shores in Spring 2020. 1990 6th St S sits on a rare 'finger' street with excellent aqua vistas and developed by one of Naples' finest in Michael Mullen. This uncompromising estate is slated to begin construction in April 2019 with opportunities to customize finishes to your specific tastes. 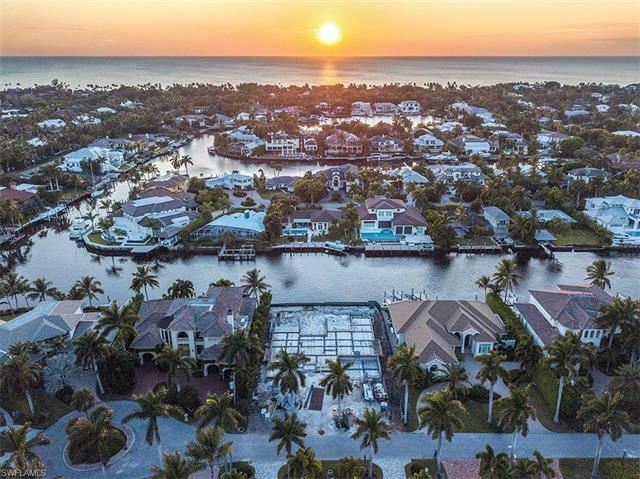 This meticulously designed home will boast state of the art finishes framed by an open floor plan and lead to the phenomenal outdoor resort-style amenities, including infinity edge pool and spa with a custom dock just beyond for the boating enthusiast to quickly access Naples Bay. 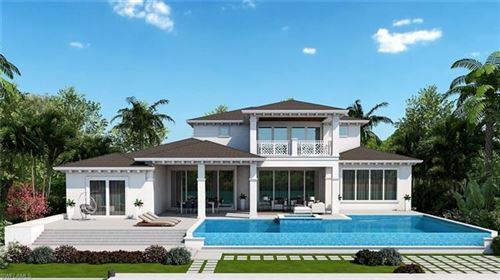 5200 square feet includes five bedrooms and den, 7 bathrooms and will be graced by Legno Bastone hardwood floors, custom Ruffino millwork, Wolf and Sub Zero and more to promise a truly authentic, rare and phenomenal hand crafted generational estate in Aqualane Shores.